Just like last year, Philadelphia Muslims took to the streets to celebrate “Islamic heritage”. Just like last year, they played the Islamic victim card. Recently it seems that every time I turn around, I come across an article about Muslims uniting in America. If Muslim immigration is not stopped soon, they will gain even more confidence through their unity, and their push for Sharia Law will get stronger by the day. This is a never ending war with Islam, it is imperative that Muslim immigration is ended, and Sharia Law is officially banned. 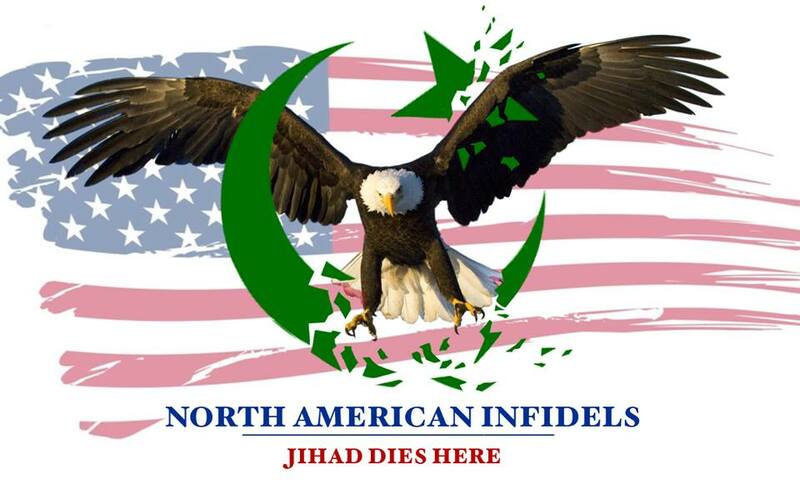 They need to be sent a message, that America will not fall to Islam!